ARCHDALE, N.C. - Jowat Adhesives has introduced unfilled polyurethane hot melt adhesive (PUR) in ganulate form. 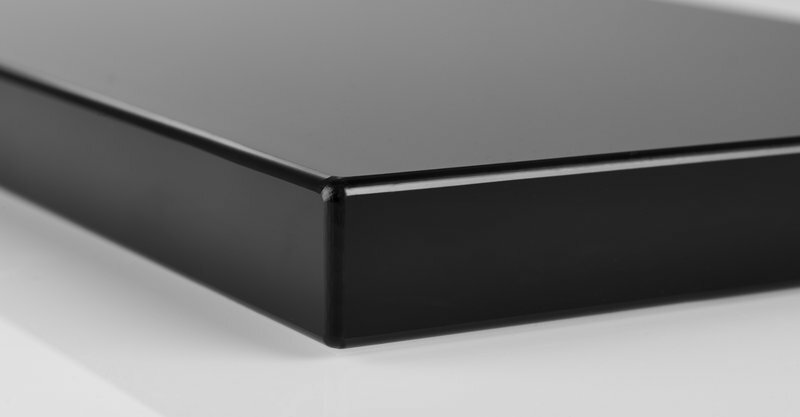 It is characterized by a wide range of adhesion and an excellent thermal stability, says Jowat. to meet highest demands in edgebanding. Said to be he first unfilled PUR granulate worldwide, Jowat facilitates an easy entry into the popular PUR technology for first-time processors and smaller operations, it will be shown at IWF 2016 in Booth 4513. Jowat says its Jowatherm-Reaktant 608.00 has already been used successfully in edgebanding since the start of the year. Jowat unfilled PUR hot melt adhesive for edgebanding "fulfills the high expectations on edgebanding in modern furniture manufacturing," the company says. 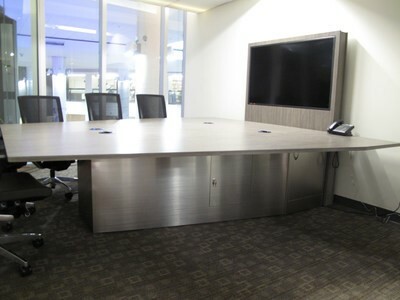 The company describes that product as providing a translucent bondline, broad spectrum of adhesion, excellent thermal stability and high initial strength, paired with significantly reduced adhesive application for almost invisible joints, make this product the top choice whenever requirements in furniture manufacturing are extremely challenging. 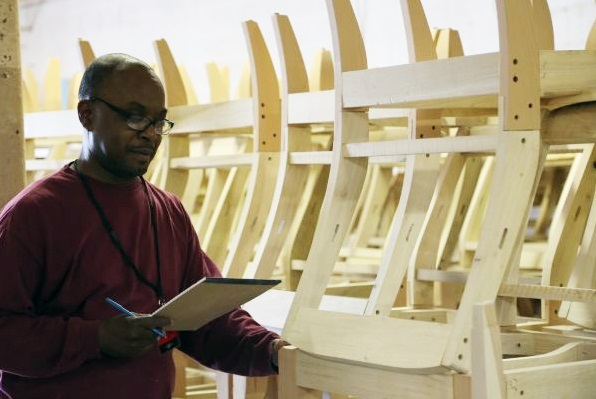 In premium furniture manufacturing, the value of the end product is more and more determined by the quality of the edgebanded parts. Demands on the adhesives and the adhesive technology have increased dramatically since laser technology and the so-called “zero bondline” were introduced. Moisture-curing PUR hot melts are processed whenever high resistance to heat, water, steam, solvents or cleaners is required. The new Jowatherm-Reaktant 608.00/01 launched by Jowat is a product that meets all visual and technical challenges in premium edgebanding. The processing characteristics and flowing properties of the new Jowatherm-Reaktant 608.00 impress not only on automatic edgebanders with roller applicators, but are also suitable for slot nozzles for an even finer spread and reduced amounts. 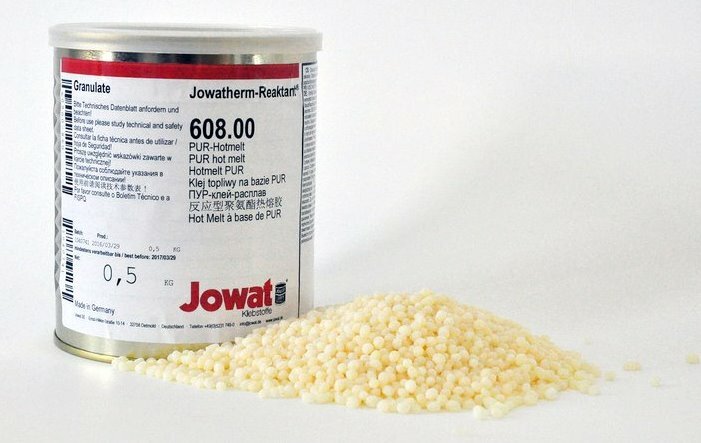 The new PUR hot melt is also available in a pure white version as Jowatherm-Reaktant 608.01. Now, a granulate version of the unfilled PUR hot melt is available, which can be processed on all standard edgebanding units. The translucent adhesive film of this product provides an almost invisible bondline. The adhesive can be processed without additional investments on existing applicators, only a non-stick coating on the inside of the unit is required. A special melter is not needed. Therefore, says Jowat, this hot melt facilitates an easy introduction to PUR technology, especially for first-time processors and smaller companies that want an adhesive which provides a superior edgebanding result from both a visual and a technical point of view.